Are you referring to the snow? PGC and Stillearly like this. Stillearly, soupdragon, nelsonone and 1 others like this. and if you want him to be black, make him fcking black! just don't act like you been oppressed by a white Santa and it is time to rise up! so, make him black if you want!! The 3 Wiseman say so. 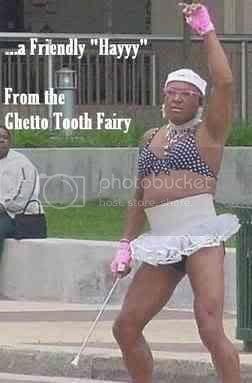 Anyone seen the tooth fairy lately? Saw him downtown Jo'burg during Mandela's funeral.